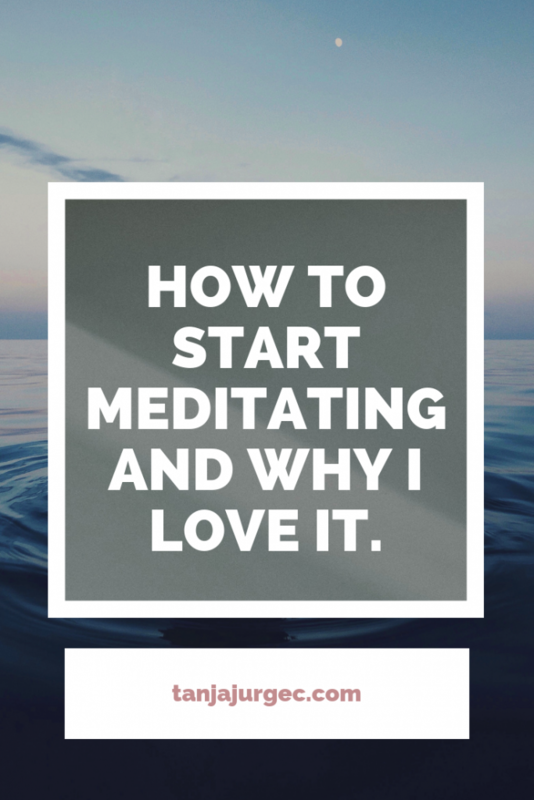 How to start meditating and why I love it. Our minds are constantly working on things; constantly chewing on something, remembering something, eating something, scratching something, just doing something. And the thing is that we can never stop it from doing it. What we can do, though, is slow it down and focus on just one thing. Even if that one thing comes in waves and it never stays for more than 20 seconds. The mastery lies in practising it, over and over again. Meditation is not a new method of keeping our minds healthy and clean. But it has been talked in our Western world more and more in the last few years – perhaps because I pay more attention to it, or because people are seeking new ways for clearing their minds in the era of heavy technology. I have been practising meditation on and off for many years, but only in the past year have I truly gave it a go and practised it more often. My mind is especially loud and has caused me lots of trouble in my lifetime, so when I can get my hands on something that will help me get my mind in order, I will surely give it a try. I do meditate often, but I also do walking meditations while in nature and in the company of my dog. Every day, I take at least half an hour to focus on my breath and experience that oneness. I am a very different person if I meditate, and even a 5-minute break from heavy thinking has me wrapped in peace and love for the next few hours. There is nothing better than reaching that sweet spot during your meditation when you feel your body in a different way and you are there but not quite. The world could be burning and I would calmly watch it turn to ashes. A book that I recommend on the topic of meditation, consciousness, the teachings of Advaita Vedanta and Buddhism, enlightenment and similar, is Waking Up, by Sam Harris. Sam marries science with the teachings of Eastern wisdom and he does it beautifully. Matter of fact, it was Sam who, through his podcast, convinced me to give meditation a go. Like I mentioned earlier, I knew about meditation before but I needed someone who would show me the results of long-term meditation. If you are familiar with Sam Harris as a debater of religious fundamentalists, you know that he is always calm and clear when talking. He doesn’t lose his patience and always responds in a way that he will not regret later. To me, that was what I needed to see. That no matter how crazy the person you are talking to can be, you can be at peace and respond with a calm voice. And a big reason for that is because he spent decades meditating and learning about the ancient wisdoms. With meditation, I am more able to step back and see the big picture. I am able to see the thoughts for what they really are. Just clouds that are passing by. 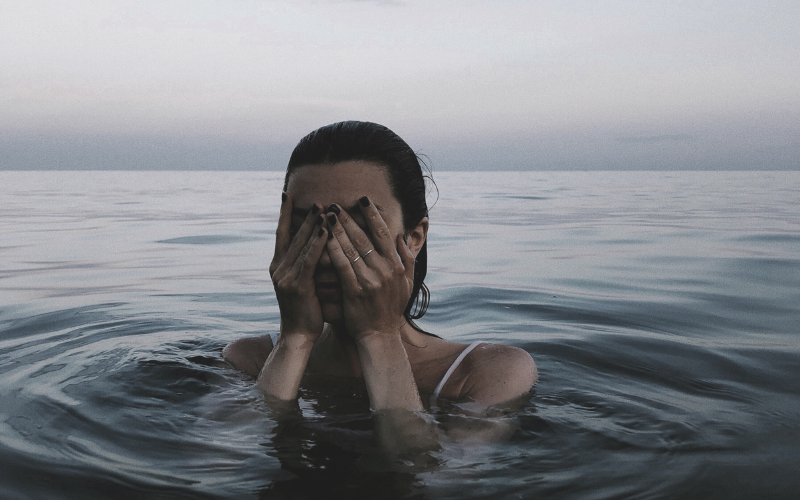 With meditation you, too, can learn how to become more mindful of how you choose to live your life because when we are attacked by thoughts and we hold on to them, we are not really choosing how to live our life, we just kind of walk where our nose leads us. We usually find ourselves bumping into people and hitting our heads, simply for not being able to step away from identifying with the thoughts and carefully look at the path that we are walking on. Your homework is to take a few minutes every day to slow down, close your eyes, count your breaths, and focus solely on how you inhale and exhale. Do not try to stop thinking, you will not succeed. The point of meditation is not to stop thinking, as it is impossible to do so but to focus on your breath and choose that focus throughout your day. Being mindful starts with your breath. Being mindful starts with being aware of every second that passes by. And don’t push yourself to meditate for an hour or to have a so-called successful meditation. Just sit down or lay down – however you feel at the moment – and observe what is in your body. Make sure to follow me on Instagram where I share my best vegan and eco-friendly tips, plus I recommend books that are changing my life. How to become the best animal rights activist you can be. Why are people afraid of eating plant-based?